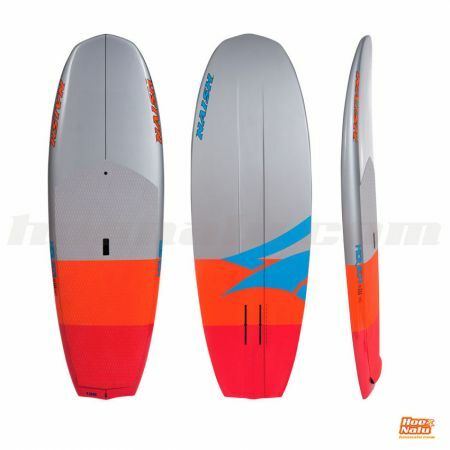 Since 1979, Naish combines the passion for acuatic sports and a great innovative desire. 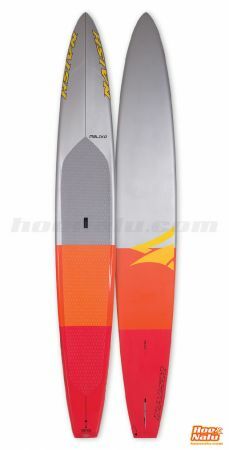 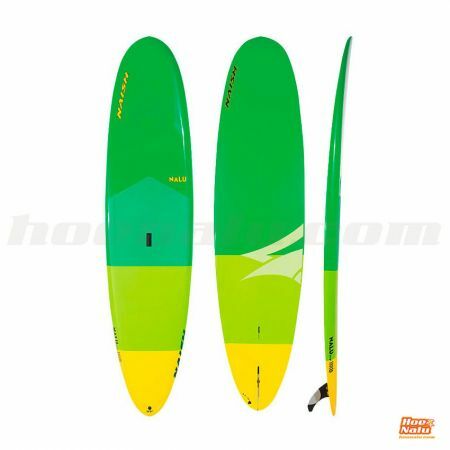 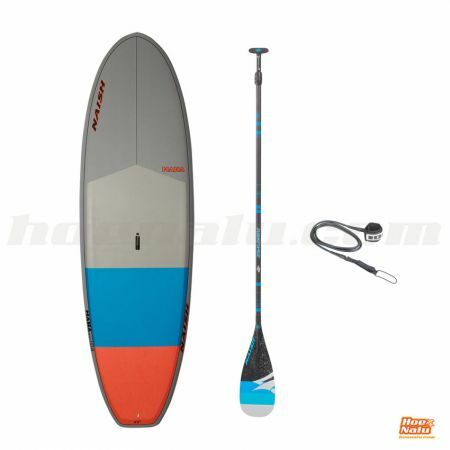 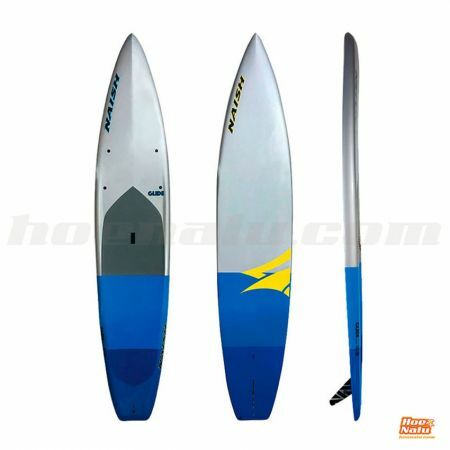 The result is a wide range of SUP boards, developed to satisfy anyone's needs, apart from the level that the person has. 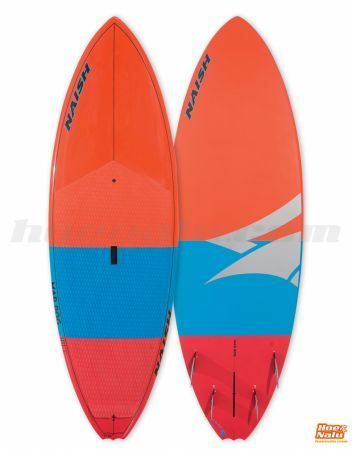 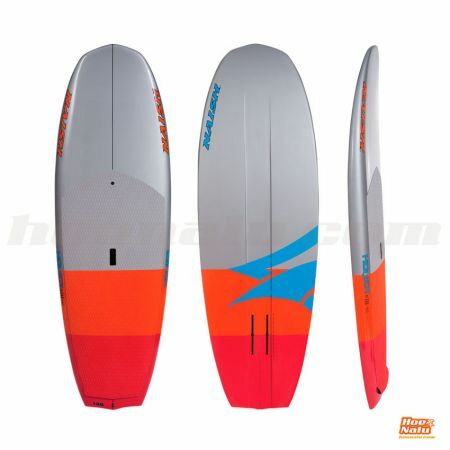 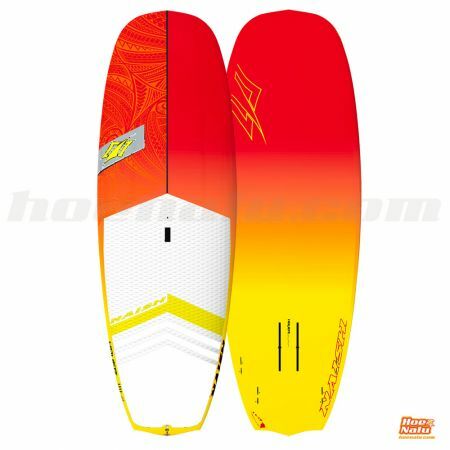 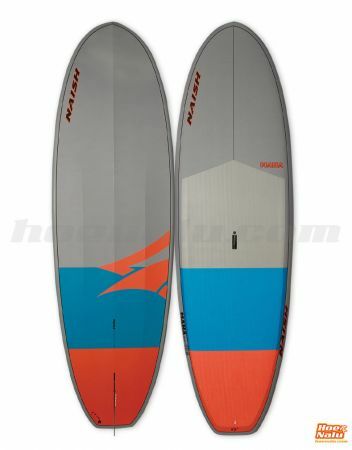 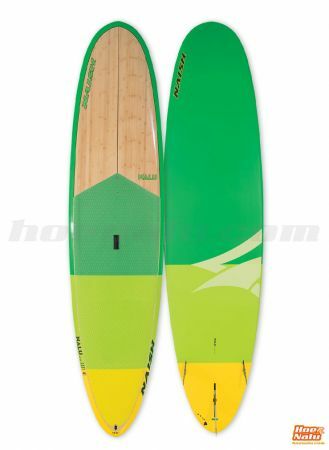 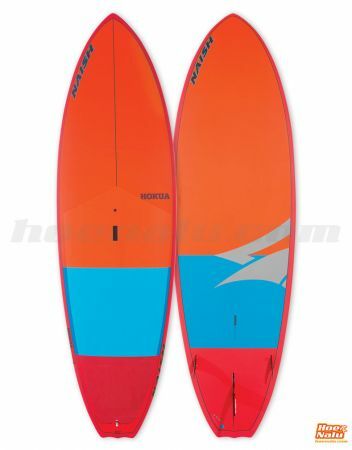 Naish offer the perfect board for Pro riders as well as beginners. 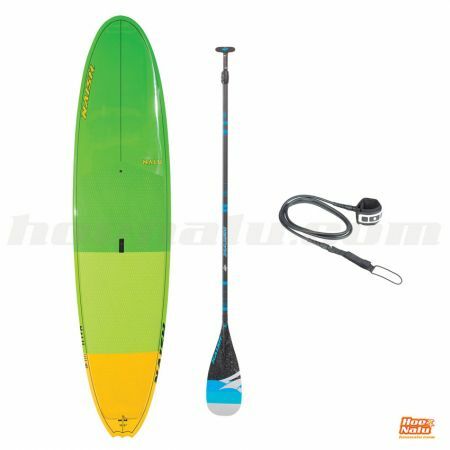 The Naish Stand Up Paddle range has a wide variety with the famous: Mana, Hokua, Nalu, Glide, Maliko or Alana. 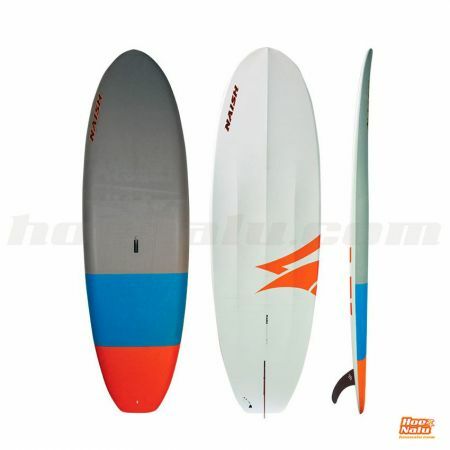 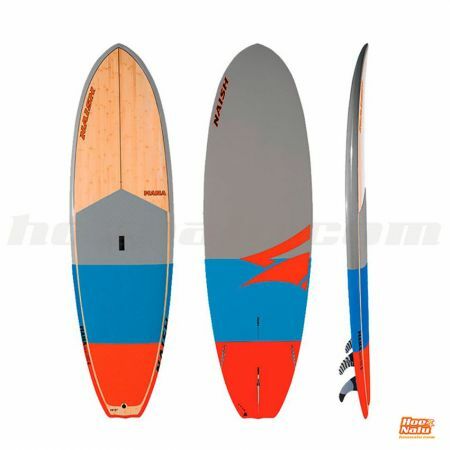 All the boards are available in different constructions and sizes to find the best Paddle Surf board that suits you.